Few filmmakers are as known for their meticulous shot planning, editing, and mise en scène as Wes Anderson and Stanley Kubrick. Both also use or used music to great effect in their works, creating evocative scenes forever tied to a particular song for decades after. So what happens when someone decides to recut Kubrick’s 2001: A Space Odyssey to be more like a funny yet melancholic Wes Anderson film? One film lover decided to find out. The trailer for the cut is below. To view the entire film, head over to Nathan Hartman’s website here. 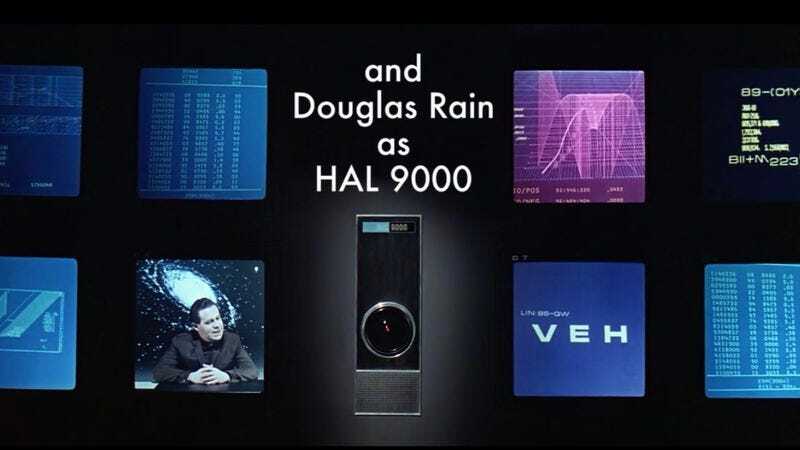 Wes Anderson’s 2001: A Space Odyssey - Trailer from Nathan Hartman on Vimeo.